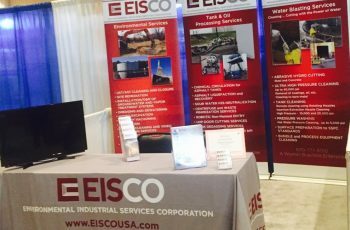 EISCO was recently an exhibitor at the 18th Annual International Above ground Storage Tank Conference & Trade Show in Orlando, Florida. The conference was held by NISTM, the National Institute for Storage Tank Management. NISTM is a non-profit organization that provides educational opportunities, resources and training seminars about the operation, regulation, and management of Underground and Aboveground storage tank systems. EISCO was able to showcase our great variety of service offerings including an important core capability; tank cleaning. 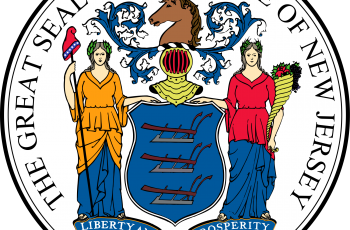 EISCO will be attending the 88th Annual Governor’s Occupational Safety and Health Awards Dinner on May 18th where we will be receiving a Citation of Merit Award. This award was earned based on our achievement in the prevention of occupational injuries during Calendar year 2015.